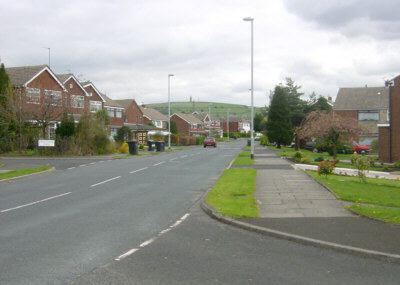 St Albans Avenue, Hartshead estate. 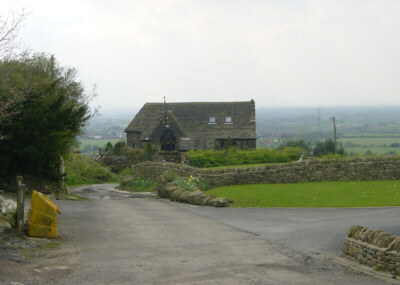 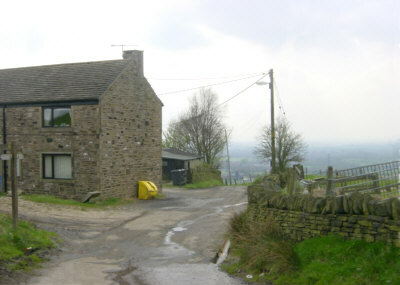 The former St Augustine's Chapel (now a private house), Lily Lanes, Hartshead. 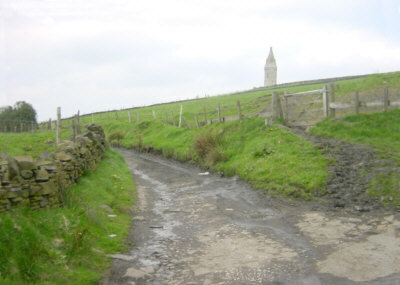 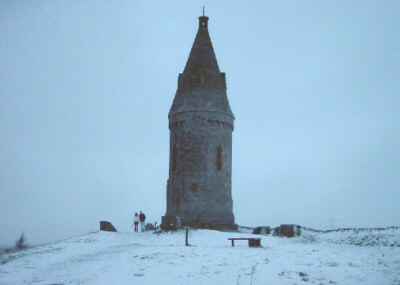 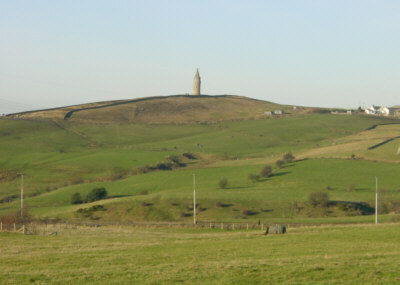 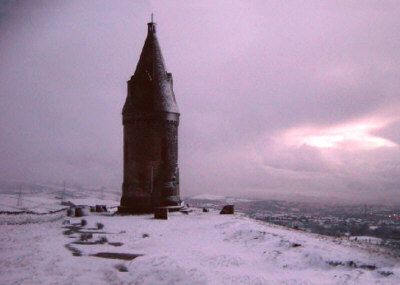 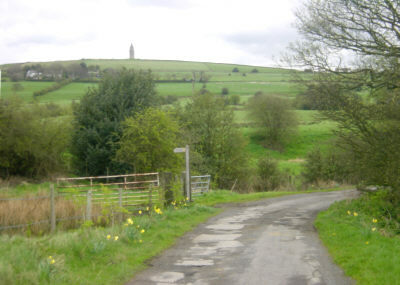 Hartshead Pike from Luzley Road.